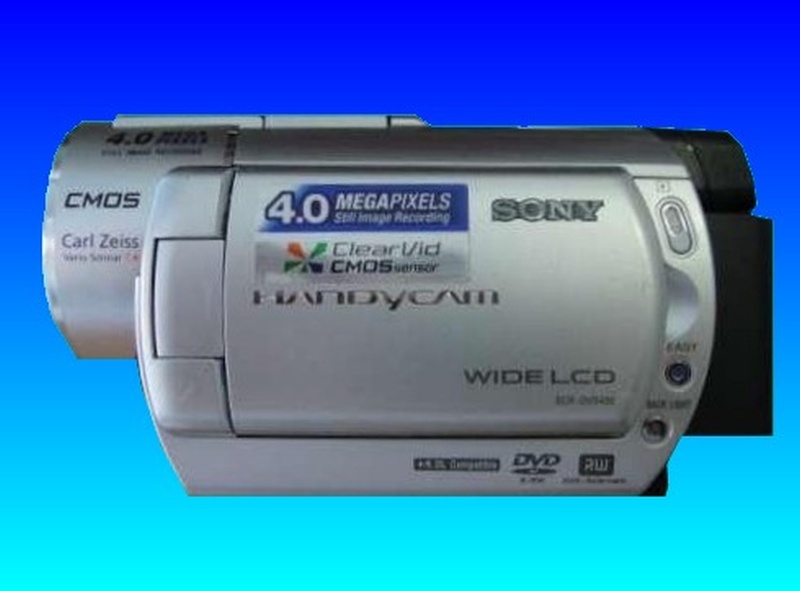 The DVD disc was from a Sony Handycam DCR-DVD406E. Video had been recorded to the disk some time ago. Now when the disc is in the camera it shows nothing there, but the footage was there last time I looked. A magazine was doing an article and was waiting for the footage! We needed video converting to Quick Time format not mpegs so that the video editor can work with them. If you need a DVD disc shows nothing Sony DCR-DVD406E service, then contact our friendly company. 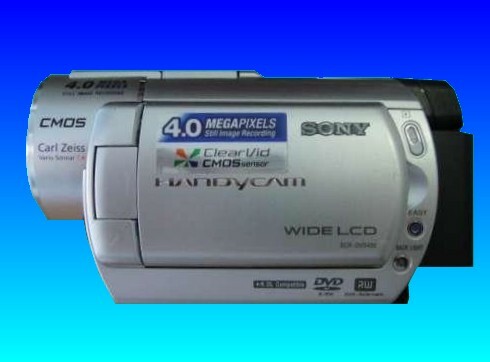 The DVD disc was from a Sony Handycam DCR-DVD406E. Video had been recorded to the disk some time ago. Now when the disc is in the camera it shows nothing there, but the footage was there last time I looked. A magazine was doing an article and was waiting for the footage! We needed video converting to Quick Time format not mpegs so that the video editor can work with them. .